In recent years we've been to New Orleans, Boston, Denver, Las Vegas and EVERY year we go to ISRAEL. YLD trips offer participants the opportunity to create lifelong connections, meet young adults from across the country and learn more about Federation and relevant issues affecting the Jewish community. This free program is for 18-26 years olds. 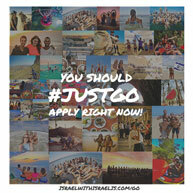 SHORASHIM is the Birthright Israel trip where you will travel for ten days with Israelis your age. For more information, contact Shorashim at 312-267-0677 or visit their website. 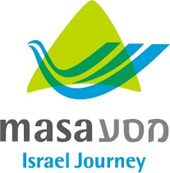 Masa Israel Journey helps you find and fund a long-term trip to Israel. Choose from over 200 programs including internships, community service and graduate studies. For more information, contact Amanda Monto at (312) 357-4723.